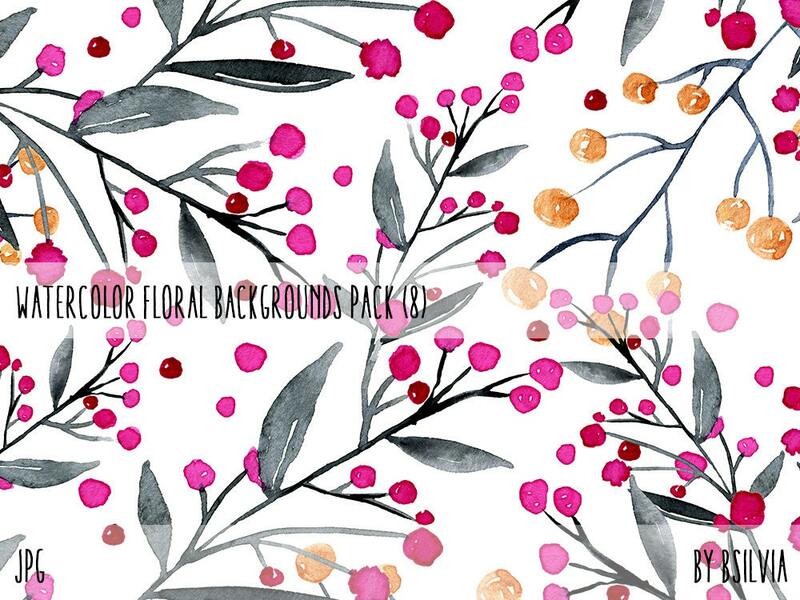 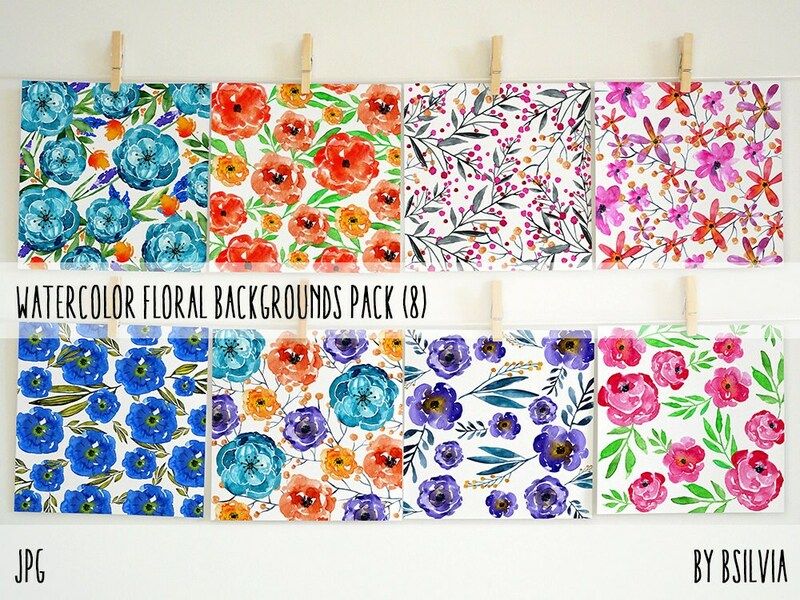 Watercolor Floral Backgrounds Paper Pack is great for scrapbooking, DIY party crafting, invitations, labels, cards or floral decoupage and gift wrapping. 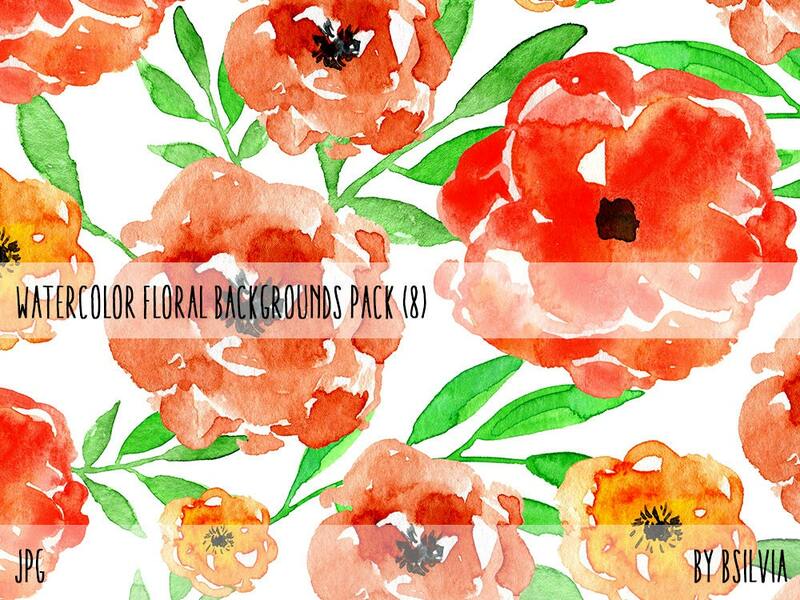 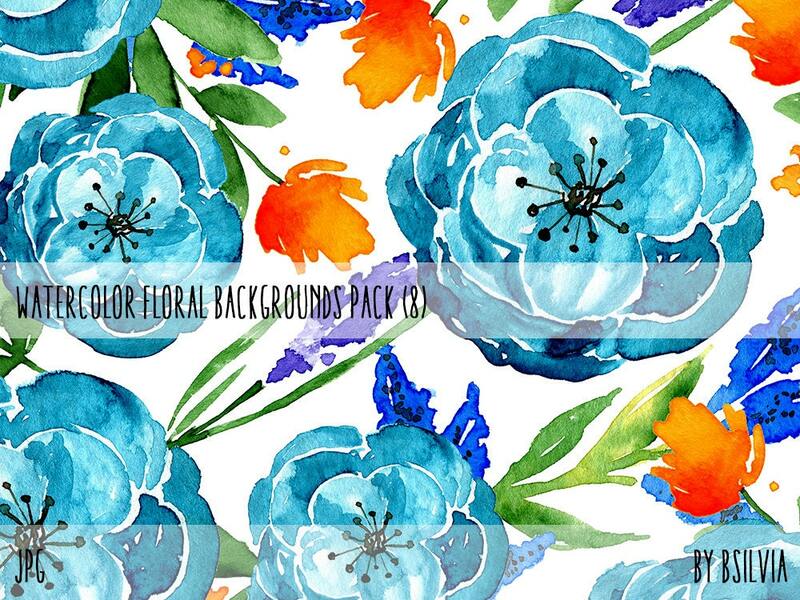 Floral bloom digital papers, instant download. 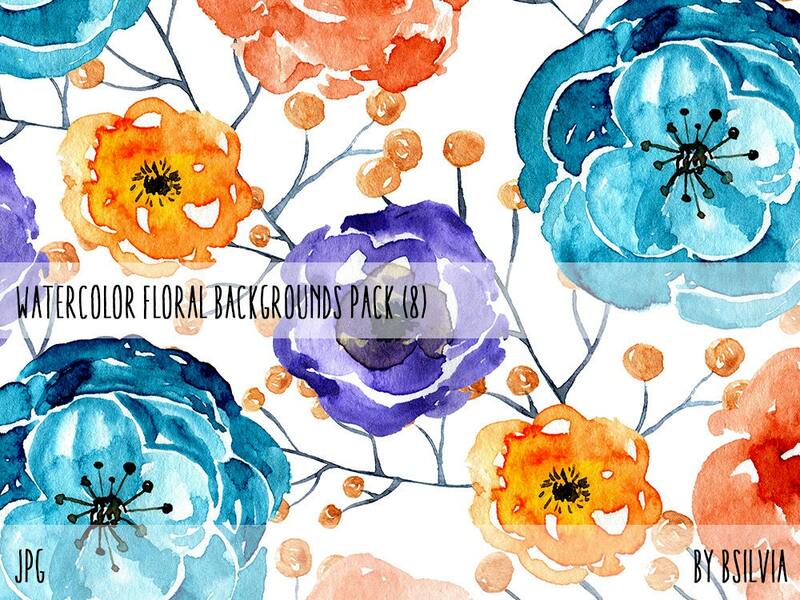 For personal and commercial use.